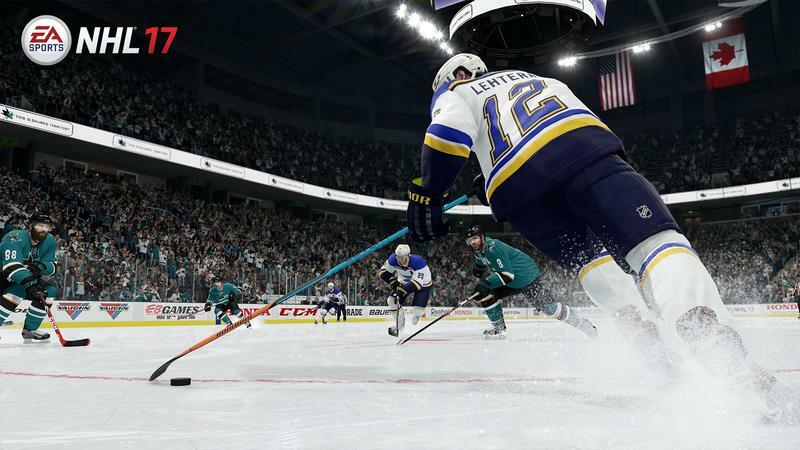 EA Sports has officially taken the wraps off of NHL 17 with a debut gameplay trailer. 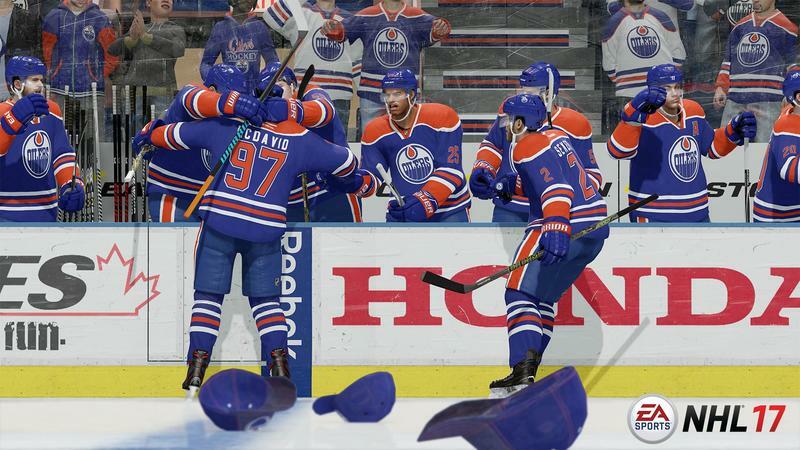 You’ll find that above, and it features new mechanics, arena commotion and celebrations… like the dab. Don’t know how I feel about that one. There’s more news, too. 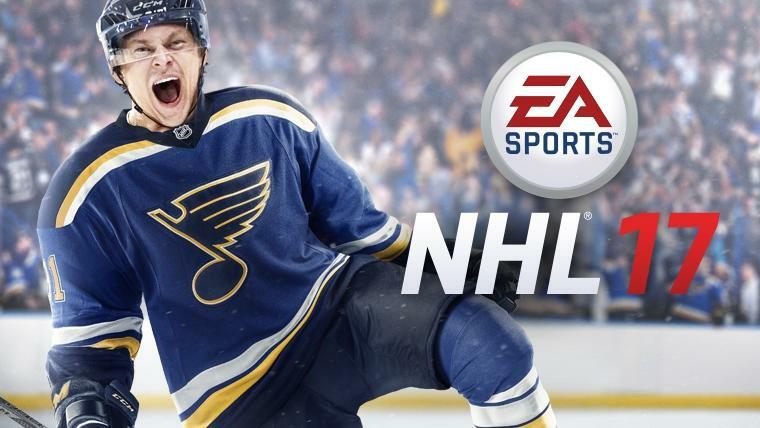 First of all, EA Sports announced the cover athlete for this year’s entry in the NHL series. The honor goes to Vladimir Tarasenko of the St. Louis Blues. 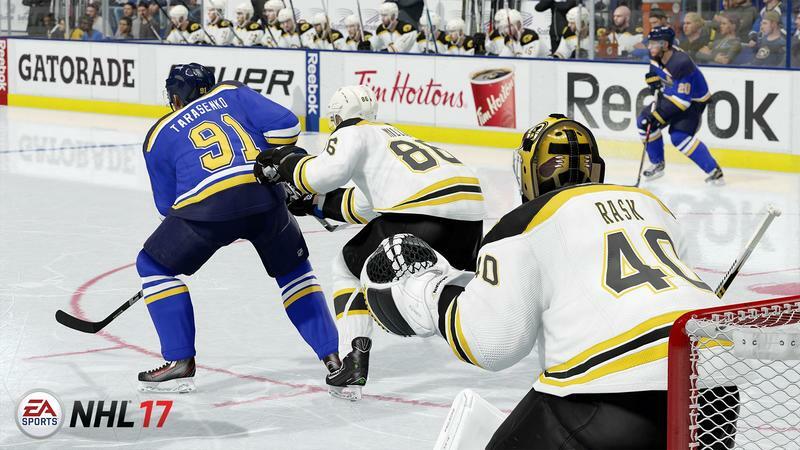 #91 joined the Blues officially after a few years in the KHL just in time for the abbreviated post-lockout season of 2012-13. Since then, Tarasenko has made a name for himself as an electric and dynamic player, amassing 74 points in his 2015-16 campaign. He’s good, and most hockey fans would agree that he’s fun to watch. 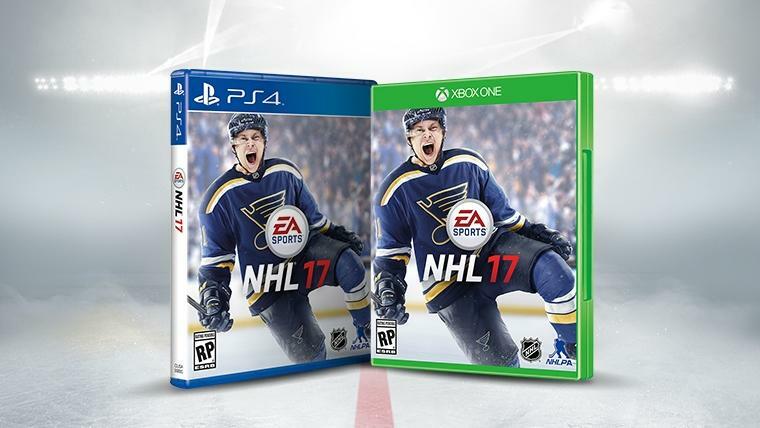 He’s a great choice for cover athlete for NHL 17. 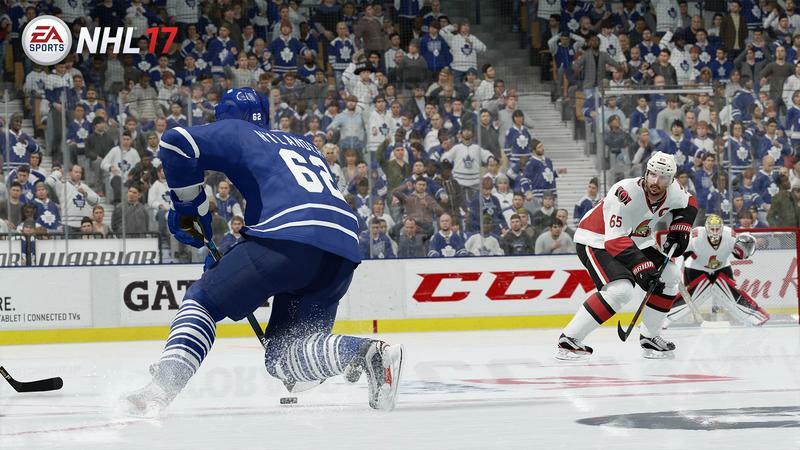 Finally, EA Sports also announced the public beta for NHL 17. 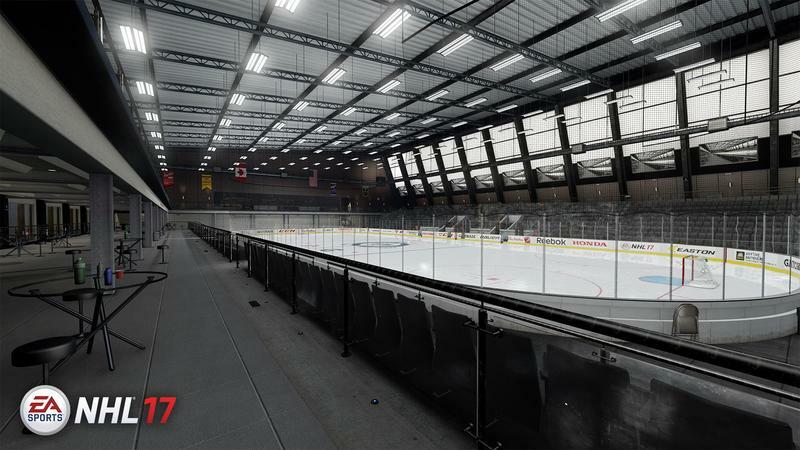 Much like last year, gamers can sign up for the Public Beta for a chance to join up and try out the EASHL, HUT and Online Versus mode ahead of launch. 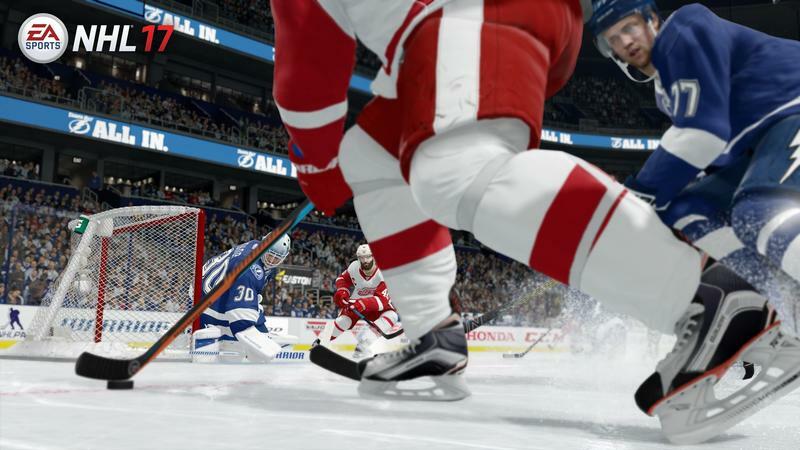 The beta will run from July 28 through August 4, 2016, and it’ll be available on both the PlayStation 4 and Xbox One. You can sign up here. 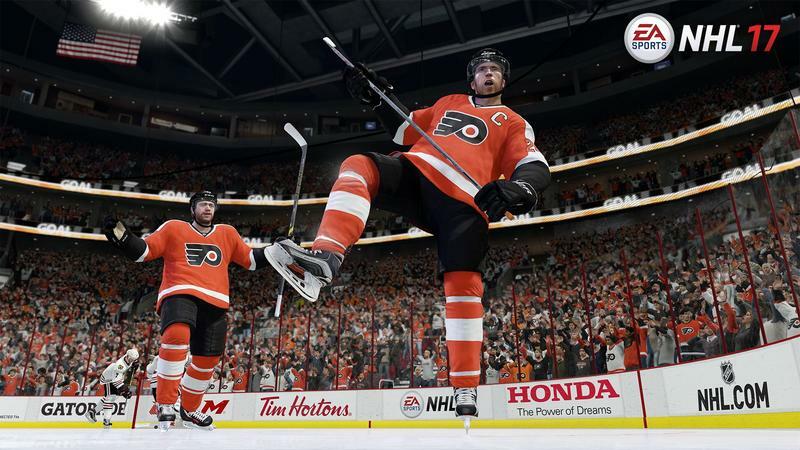 NHL 17 will launch for the PlayStation 4 and Xbox One on September 13, 2016 for the PlayStation 4 and Xbox One. 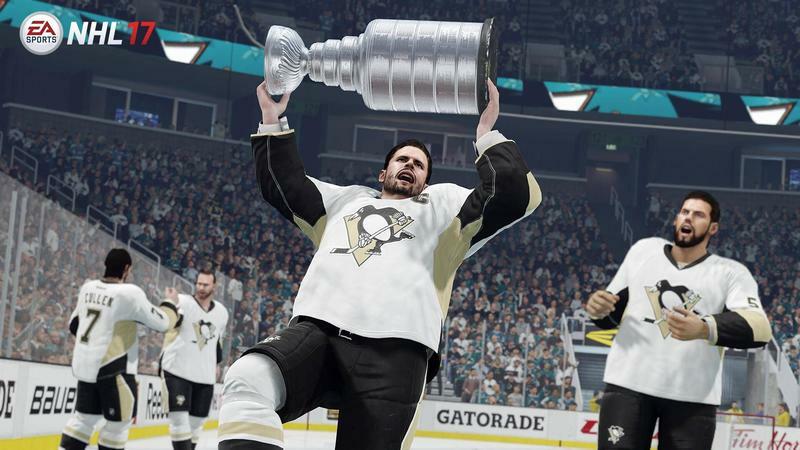 Oh, by the way, LET’S GO PENS!